C2 Consulting Group (C2CG) has become a Silver Woo Expert, based on its expertise with ecommerce platform WooCommerce. C2CG is one of only a handful of web design firms worldwide earning this honor from WooCommerce developer Automattic, also the developer of WordPress.com, among other Internet publishing and developing services. WordPress is the world’s most popular open-source web content management system (CMS), powering over 74 millions websites on the web today. 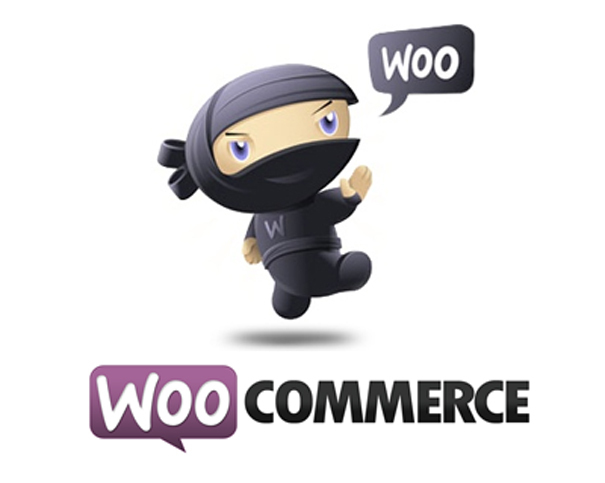 The Woo Commerce Platform enables ecommerce on this popular CMS and also conserves the WordPress ease of use, as well as thousands of ready-to-use extensions already out there. Its architecture has a very small footprint so it can run smoothly on low-cost LAMP web hosting, unlike other ecomm platforms. On top of that, it provides a very powerful API, so in terms of extensibility the sky is the limit. According to web designers, business owners and business customers alike, it’s very well-thought -out and intuitive to use. Since its founding in 2010, C2CG has offered customized, cutting-edge strategies to help clients achieve their goals—including branding, web design and development, ecommerce, SEO and online marketing. Among its differentiators is a true ROI tracking system with C2CG proprietary call tracking and web-2-lead technology. These are must-have features to track marketing success, yet not many companies out there offer this feature.